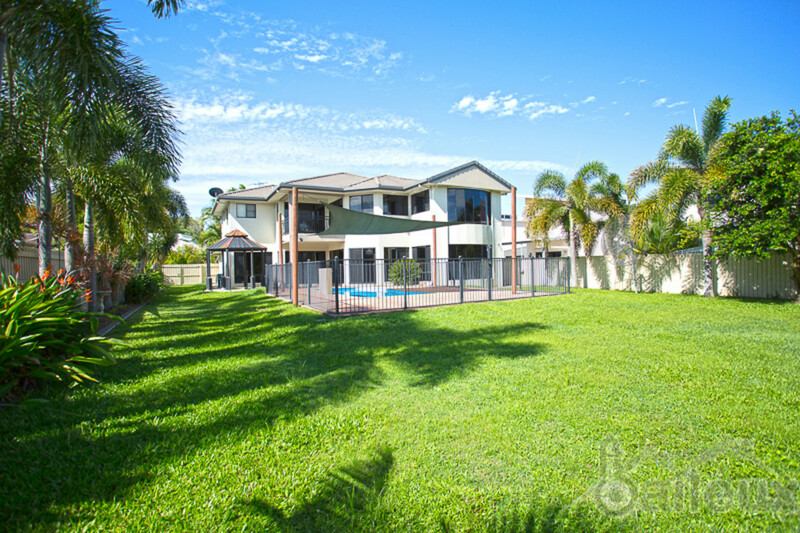 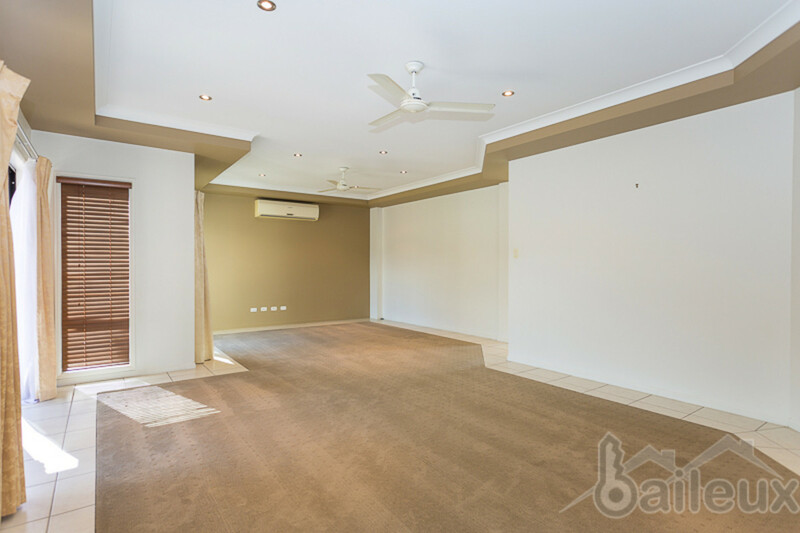 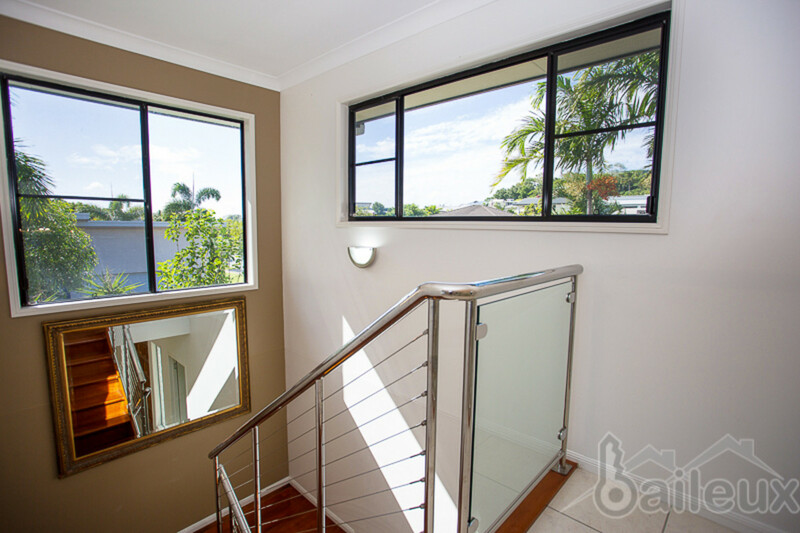 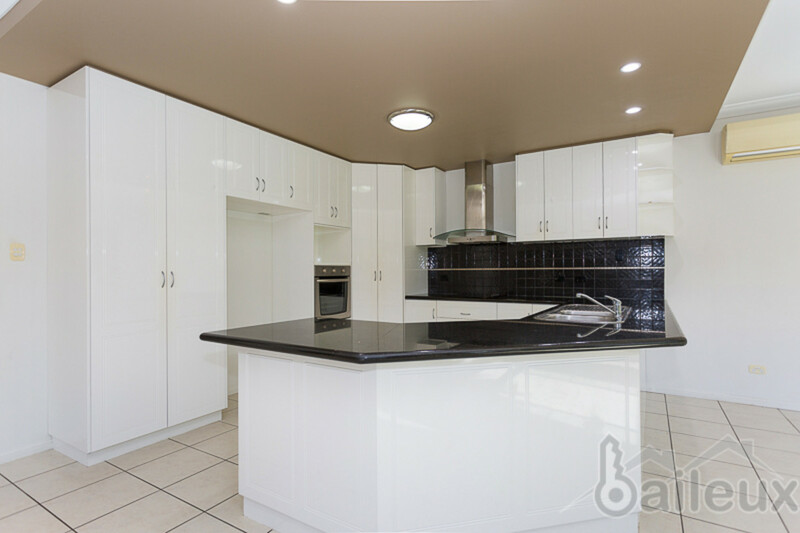 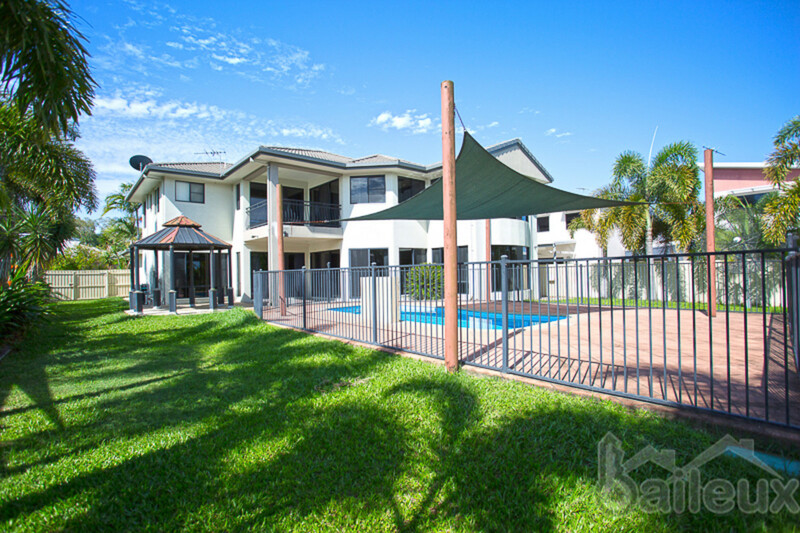 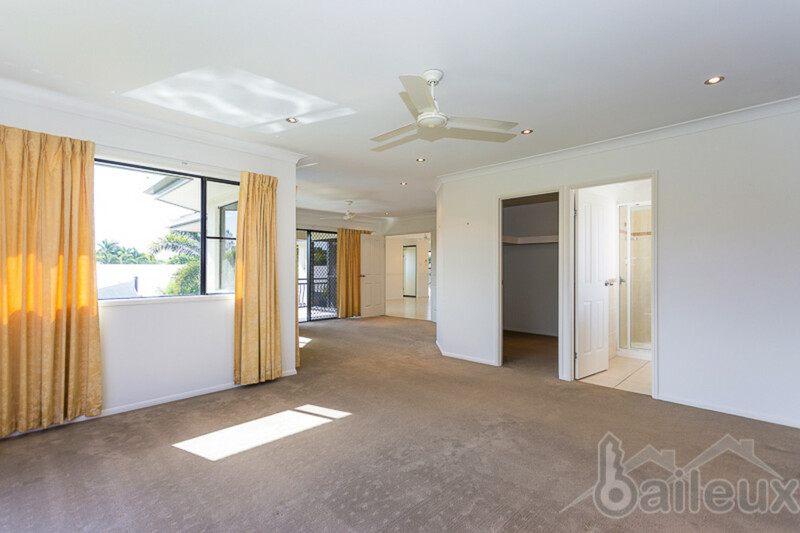 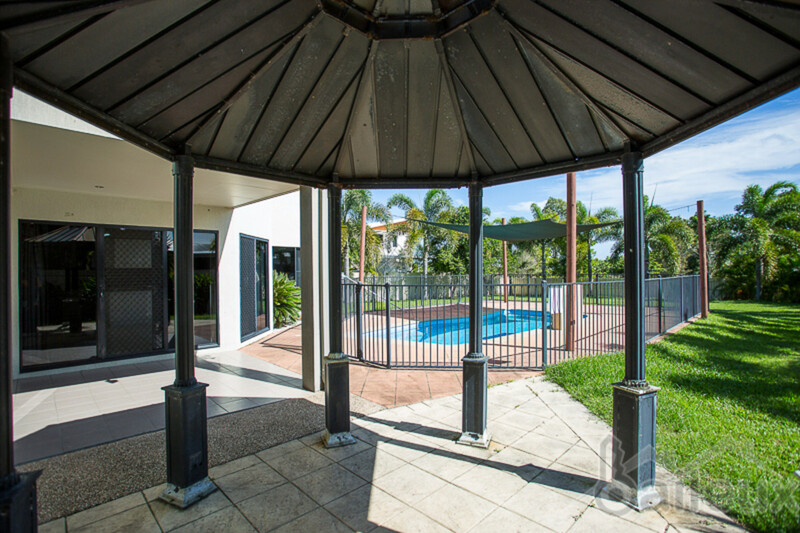 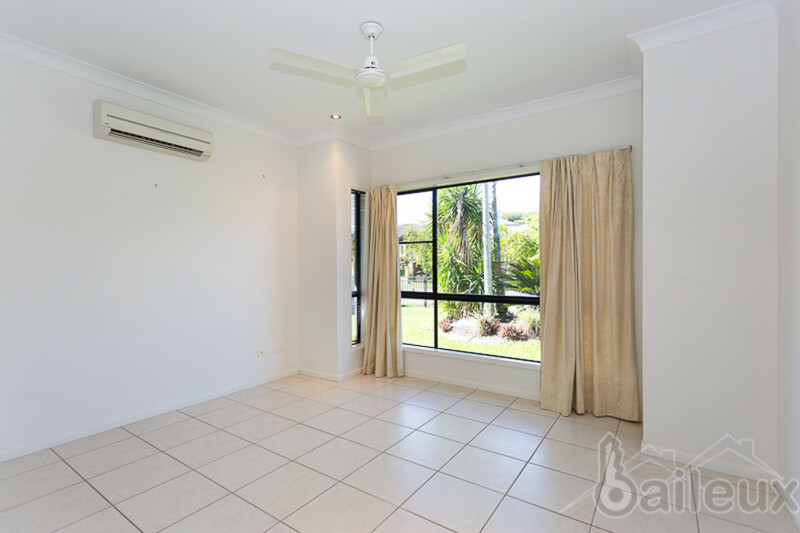 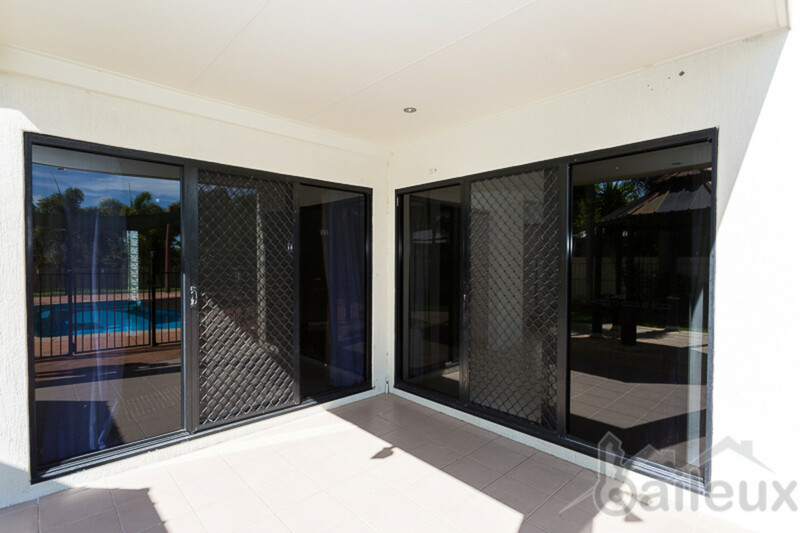 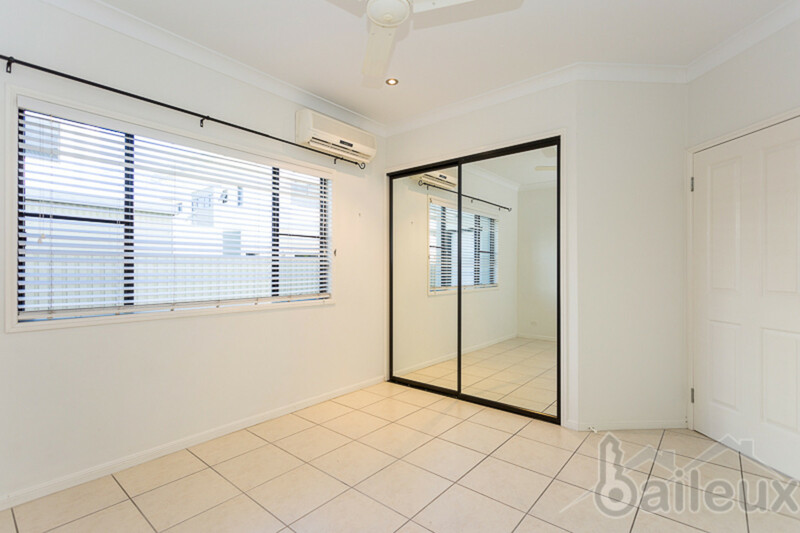 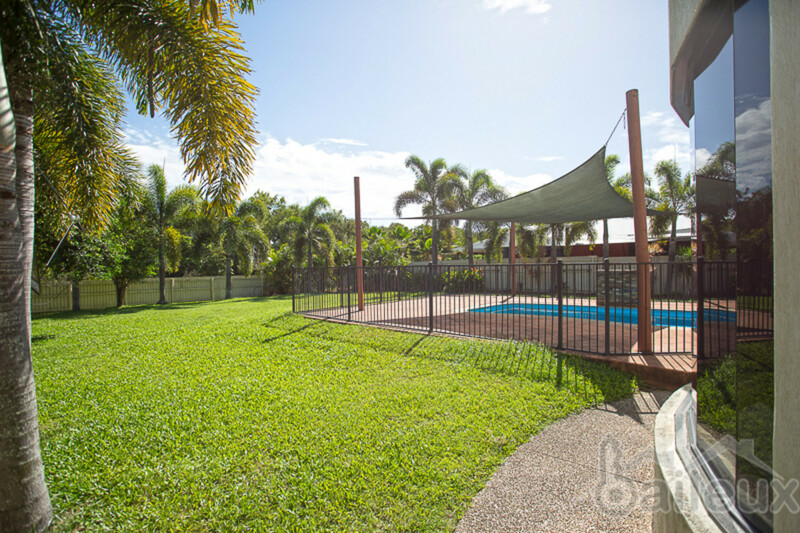 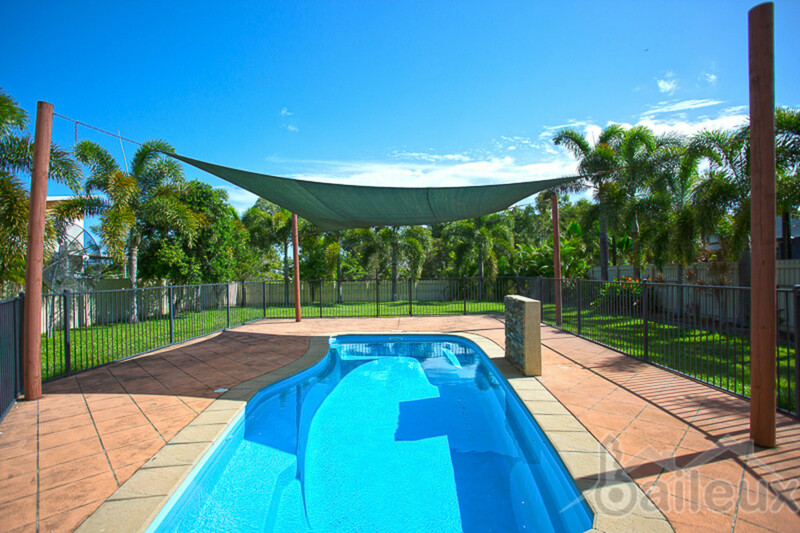 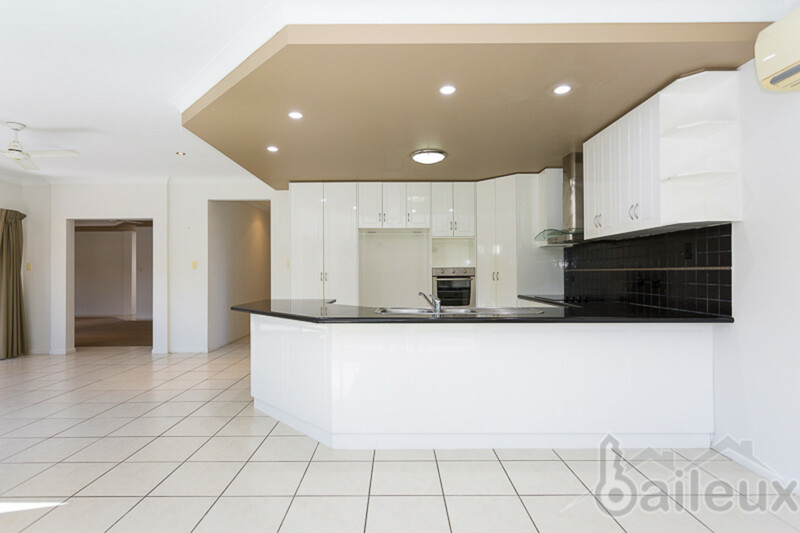 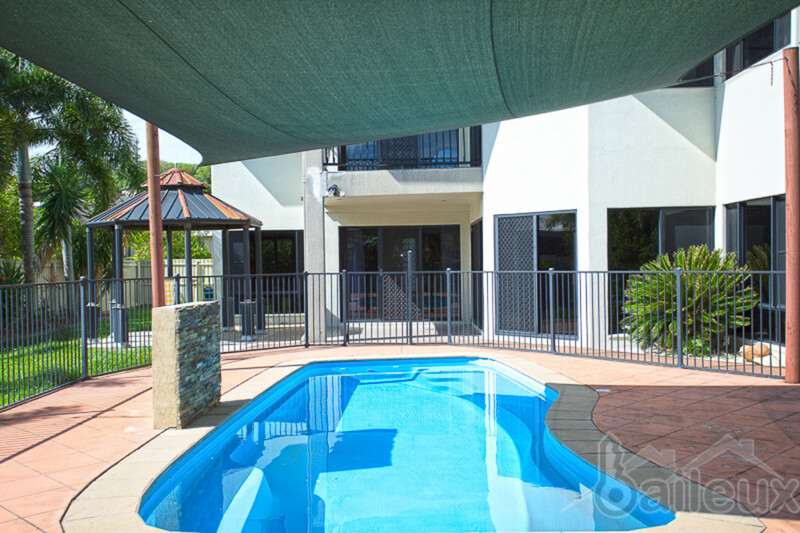 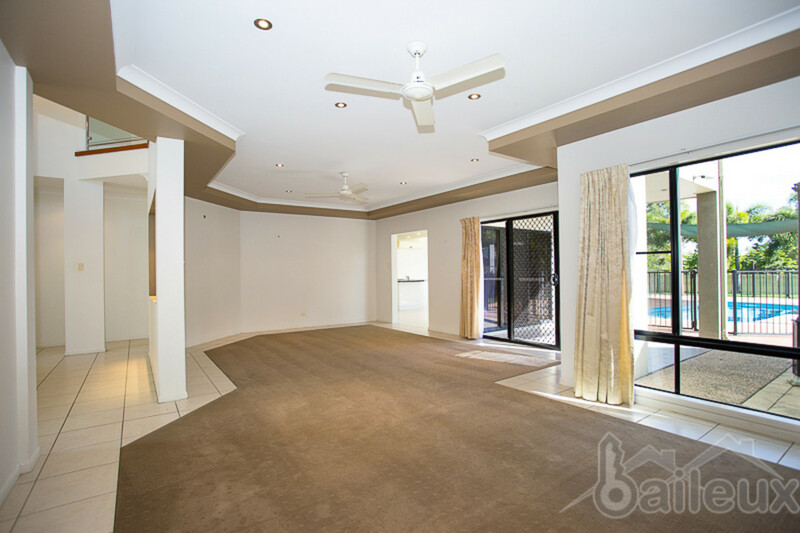 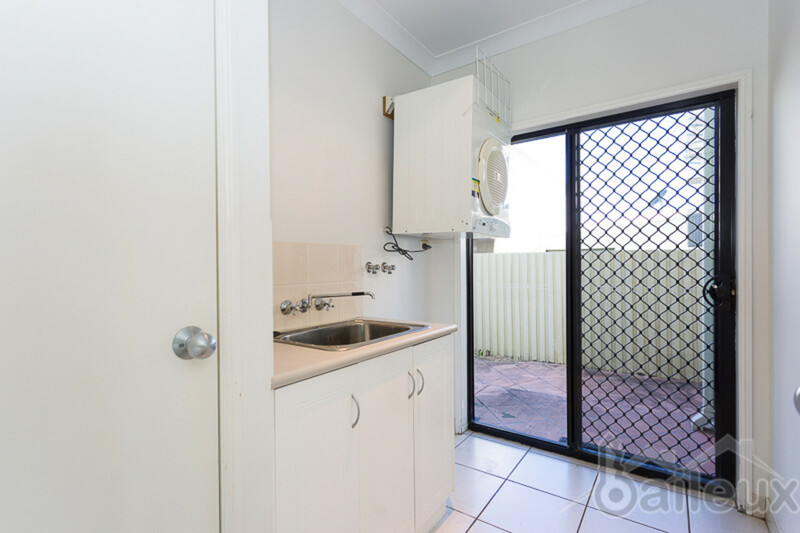 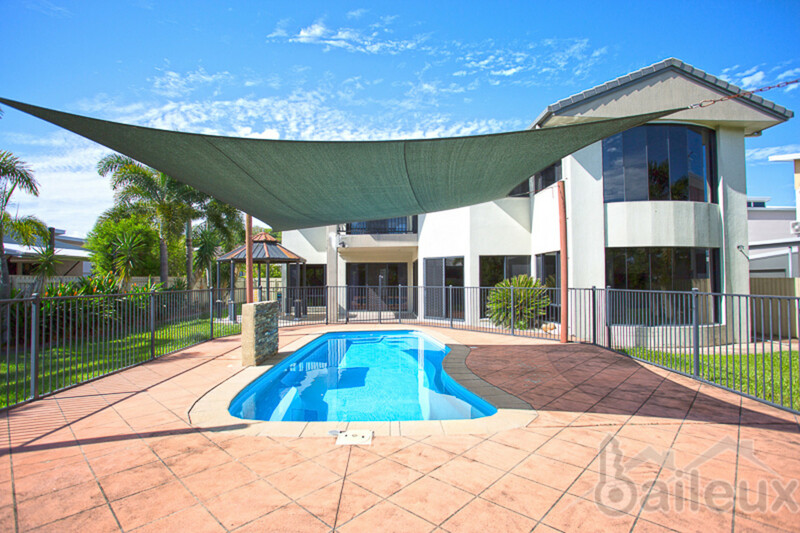 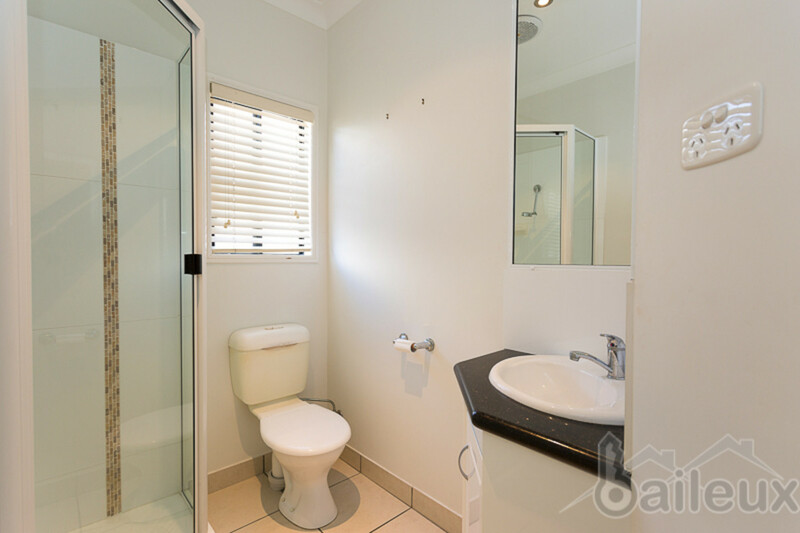 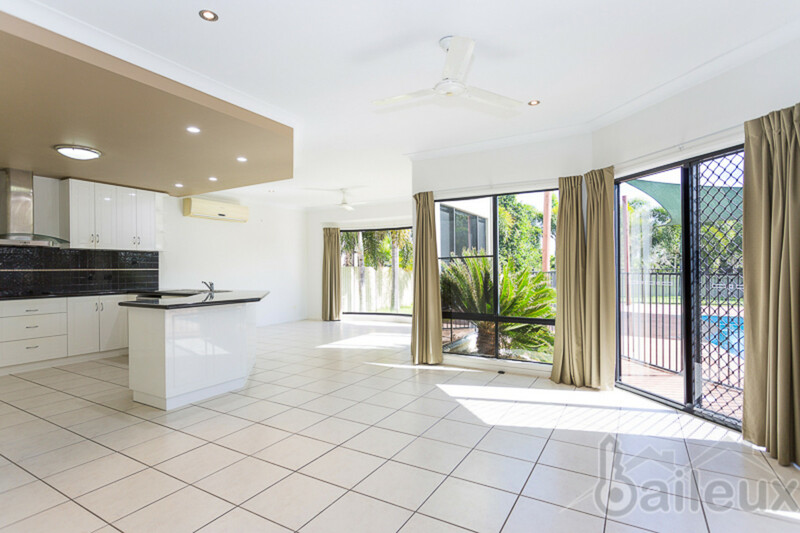 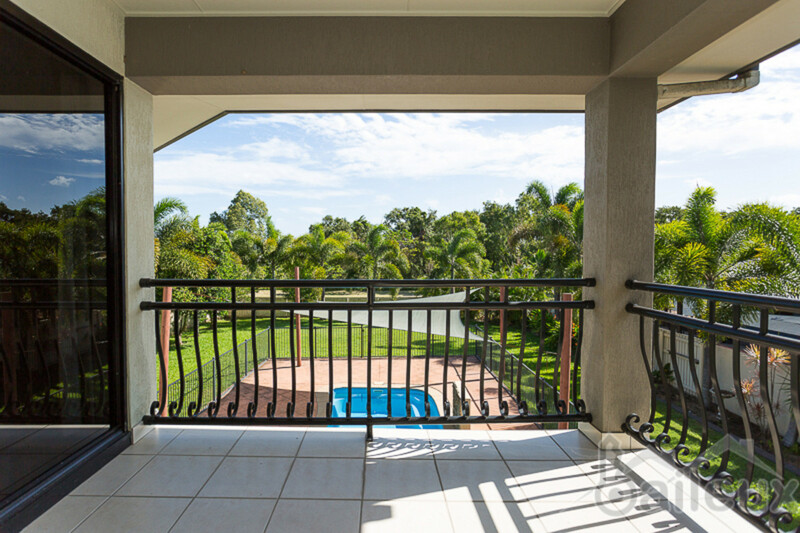 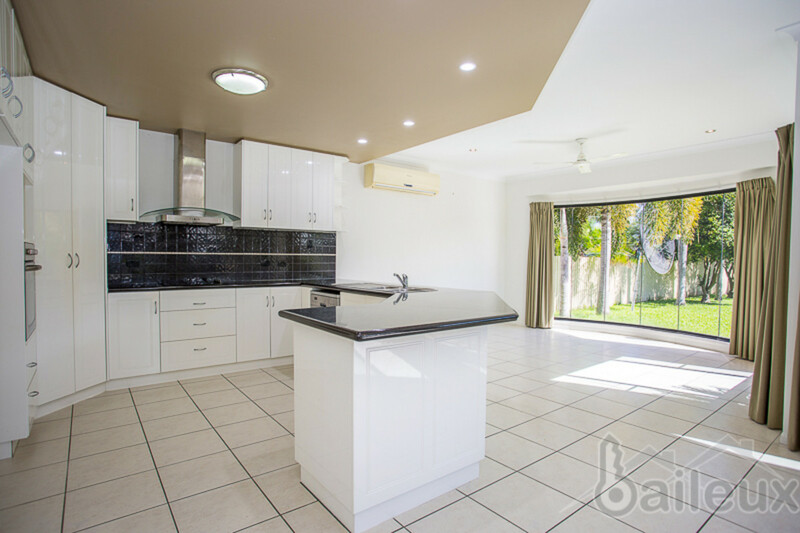 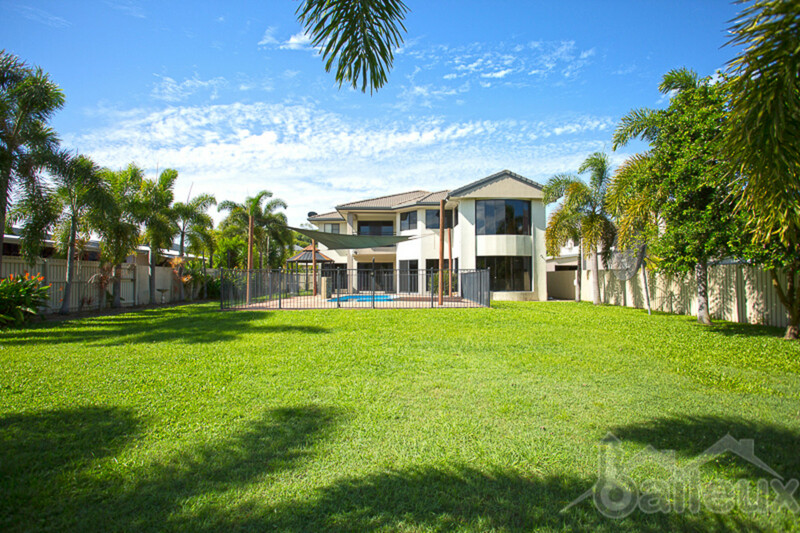 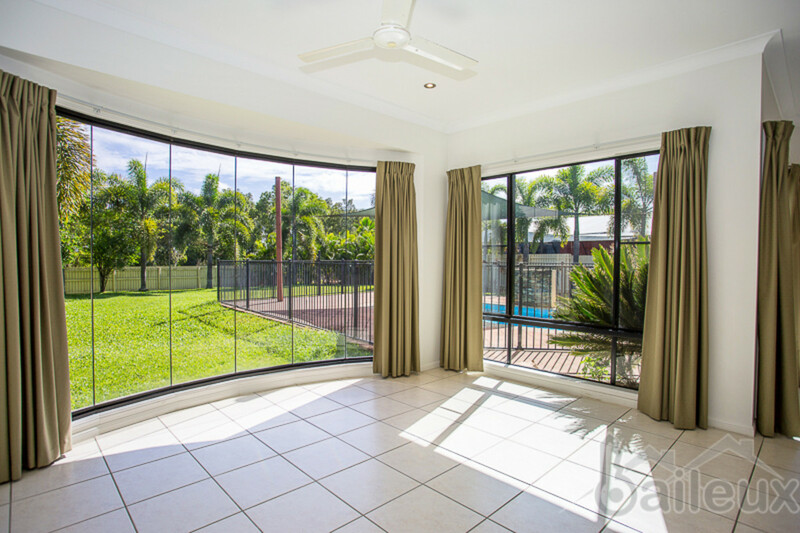 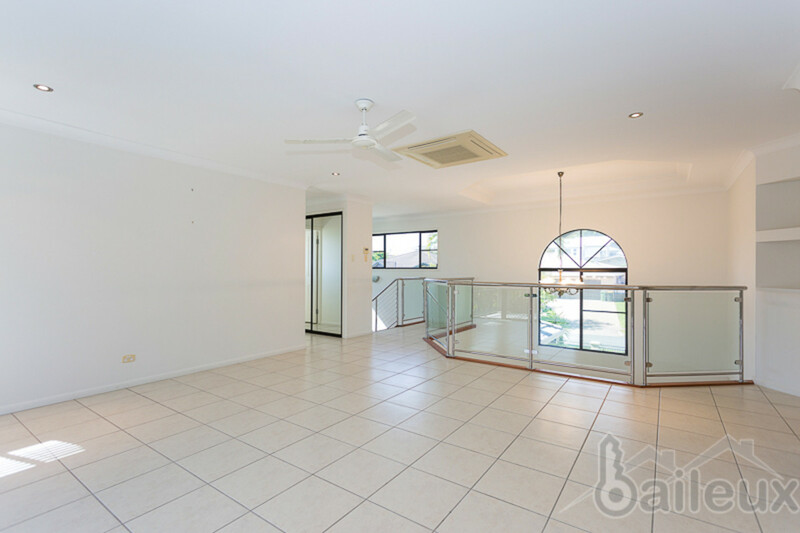 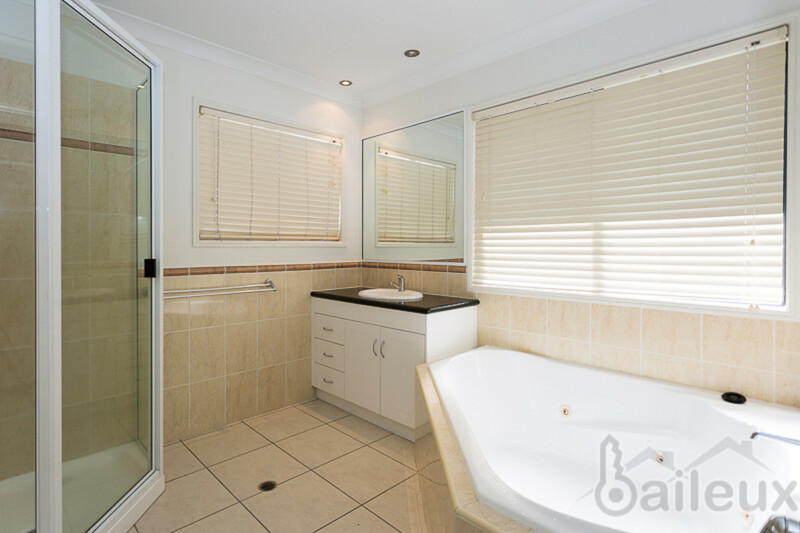 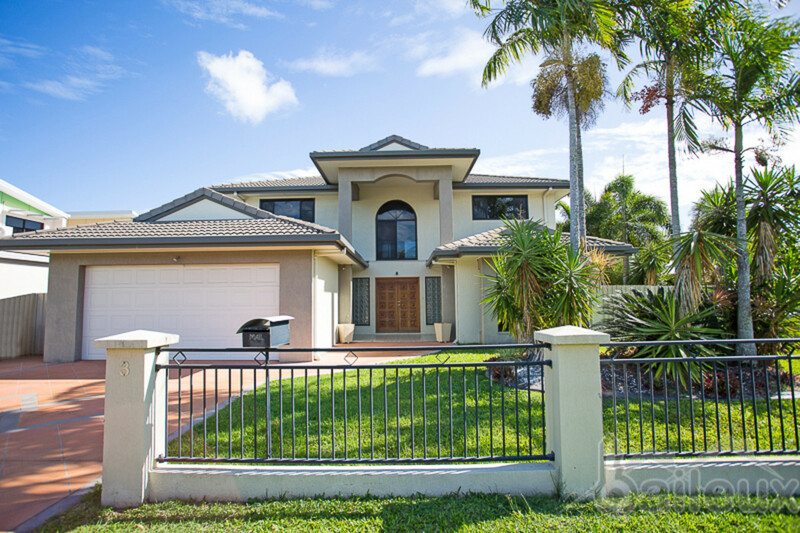 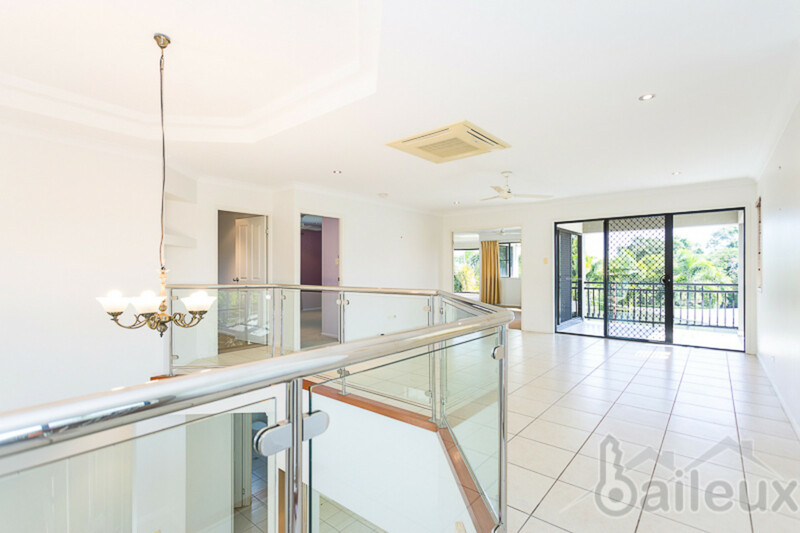 Located in Glenella, one of Mackay’s most sort after suburbs, this luxurious double story, family home is just minutes from the Mackay city and is well positioned for ease of access to many of Mackay’s business precincts. 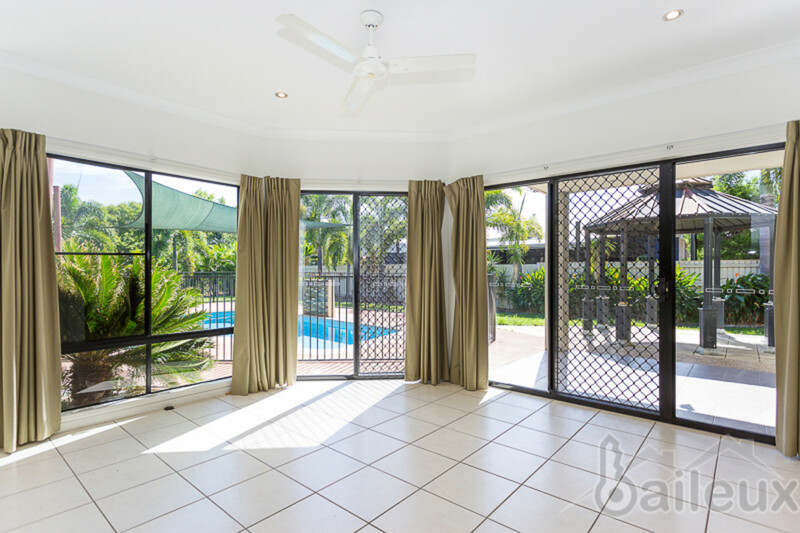 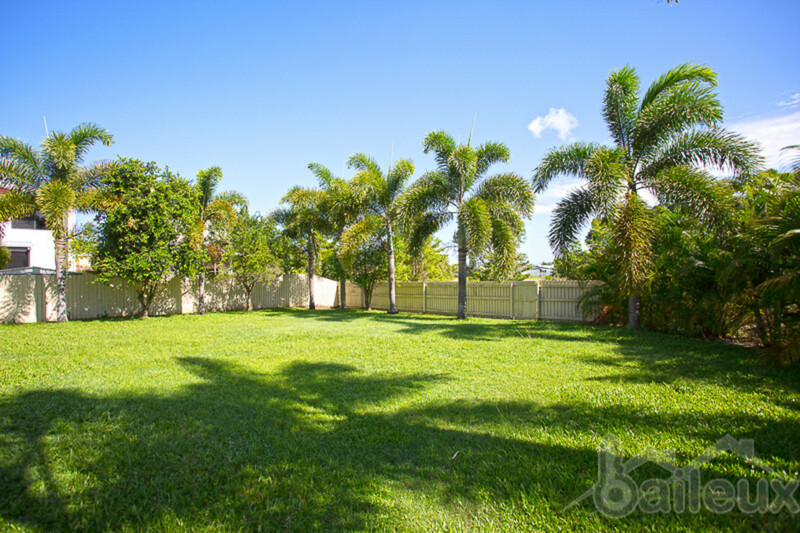 This home is sure to please as it has been stylishly designed with the best of open plan living including a kitchen overlooking the pool area and back yard. 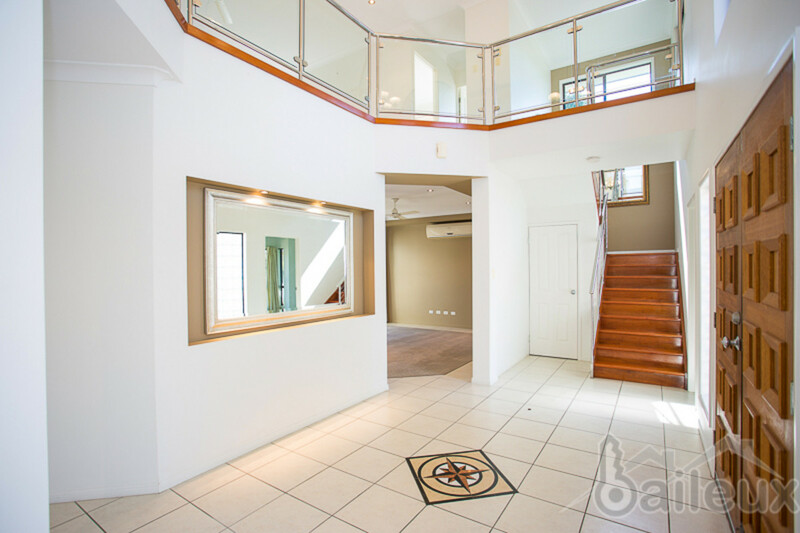 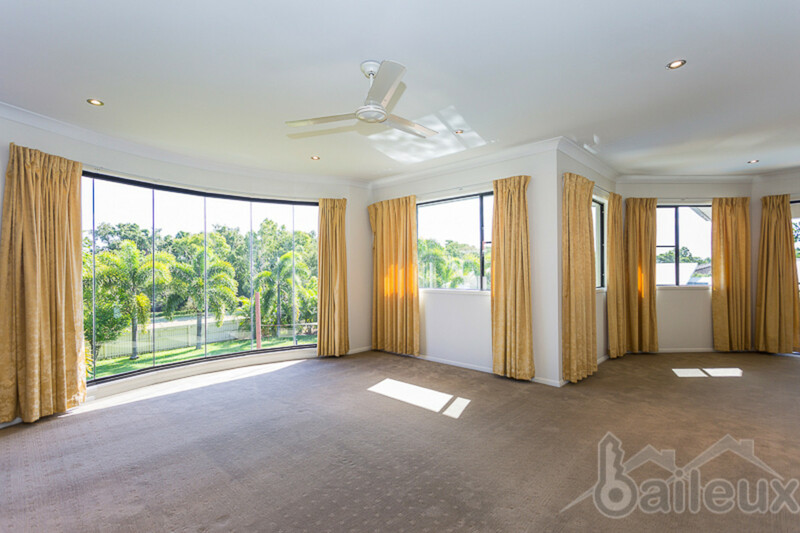 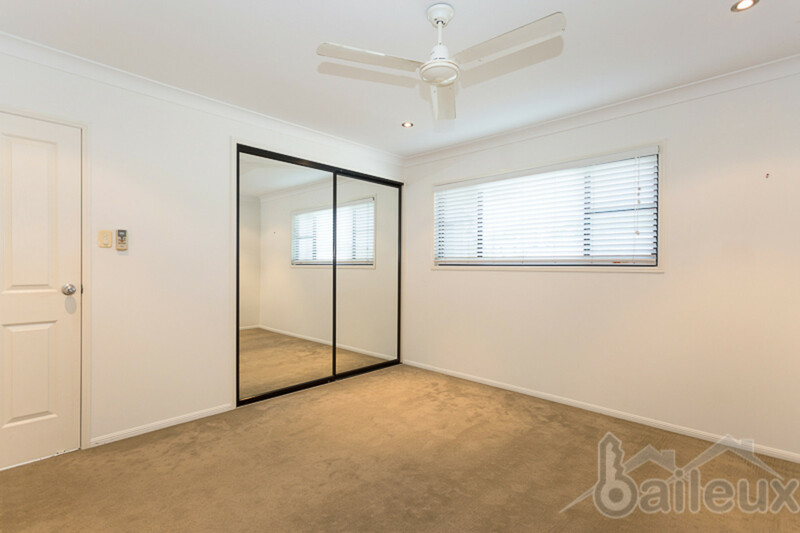 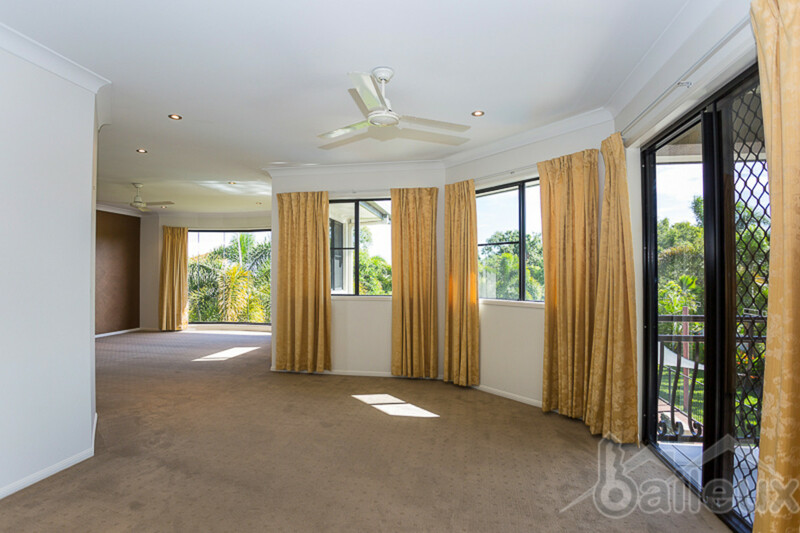 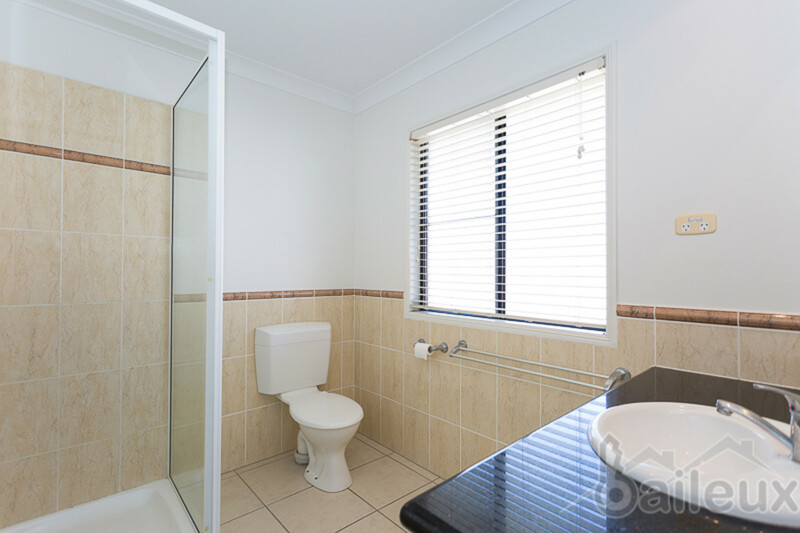 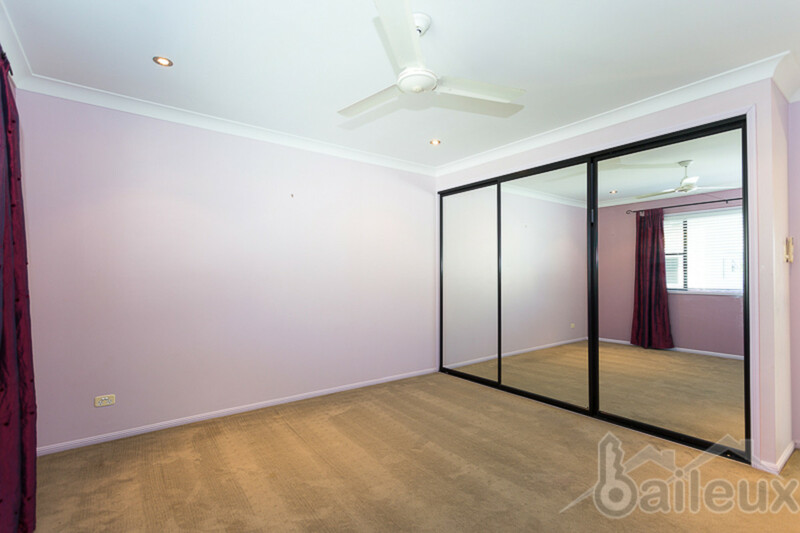 This fully air-conditioned, two-story property is sure to impress with chandeliers and great use of windows to maximise natural light. 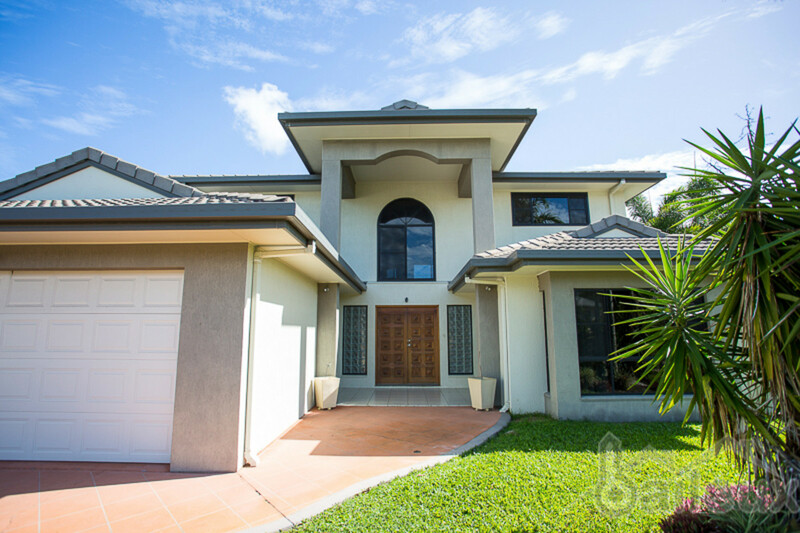 Perfectly planned for guests and family, this home features four good sized bedrooms and office or fifth bedroom, 2 bathrooms including the master en-suite and its own retreat area.